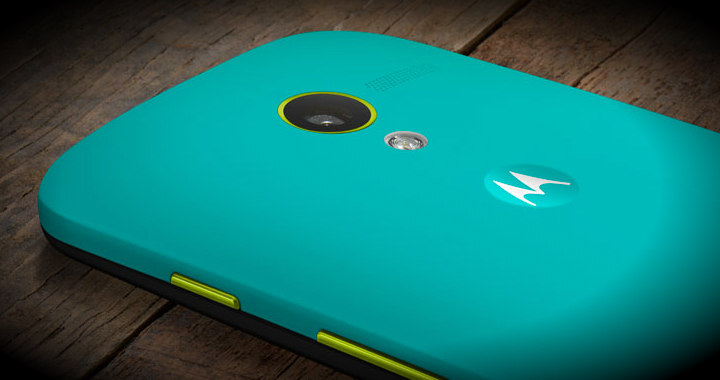 AT&T confirmed on Friday that the Moto X smartphone will arrive at its doorsteps on Friday August, 23. Priced at $199 (16GB) and $249 (32GB), the phone runs Android 4.2.2 Jelly Bean and features a 4.7-inch display. 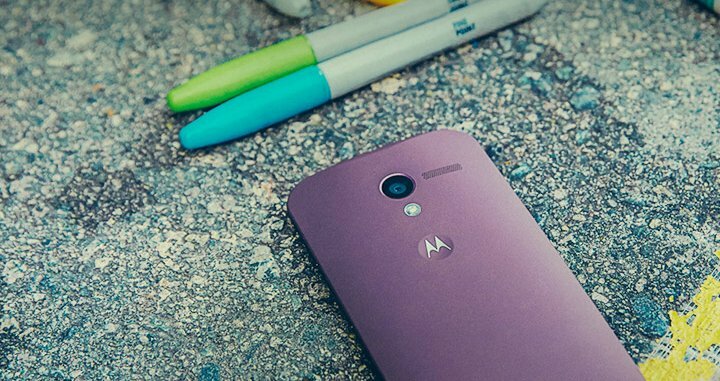 AT&T customers will, for now, have the exclusive option to customize and design their handset using the Moto Maker. We recently took this tool for a spin and you can read about our hands-on experience here. Of course, AT&T will also sell the Moto X in Woven White and Woven Black options in stores and online. You don’t have to design your own phone, but it’s free and cool. You can learn more about the AT&T Moto X by registering on att.com/motox immediately. In fact, some who have already done so could earn themselves early access to the Moto Maker!